Everyone loves Maps; treasure hunters, geocachers, Easter Eggers and SHOPPERS. Especially, Growers' Market Shoppers. 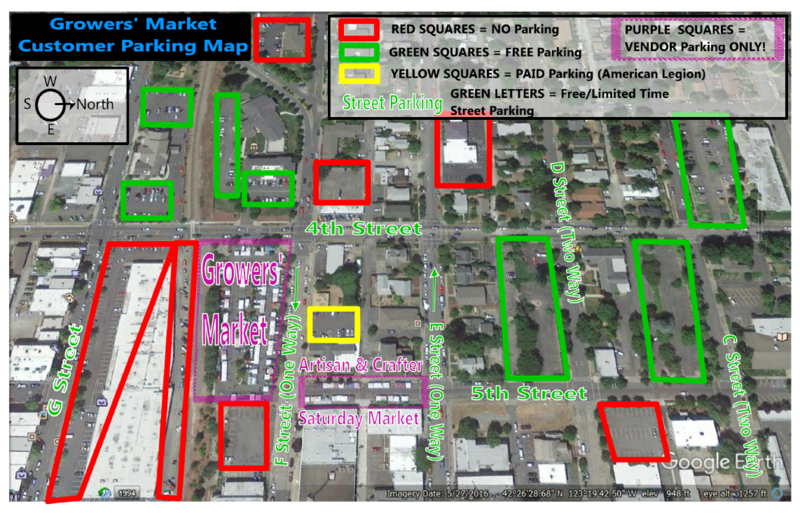 "Where can I find Parking for the Summer Market." Thank you Google Maps and Google Earth.